If you have a flat roof and you begin to see “alligator cracks” you know you’re in store for some trouble before long. Don’t be tempted by the lower price (possibly!) to do a quick mop over of your existing asphalt roof. Asphalt is simply old technology and is prone to failure. 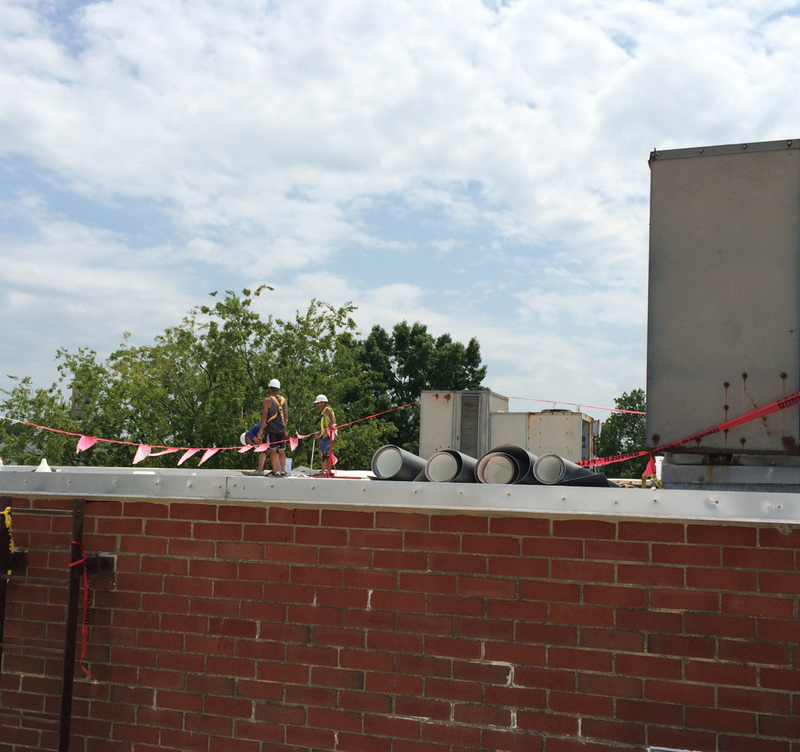 A good flat roof system is dependent upon expert workmanship for long term high performance. 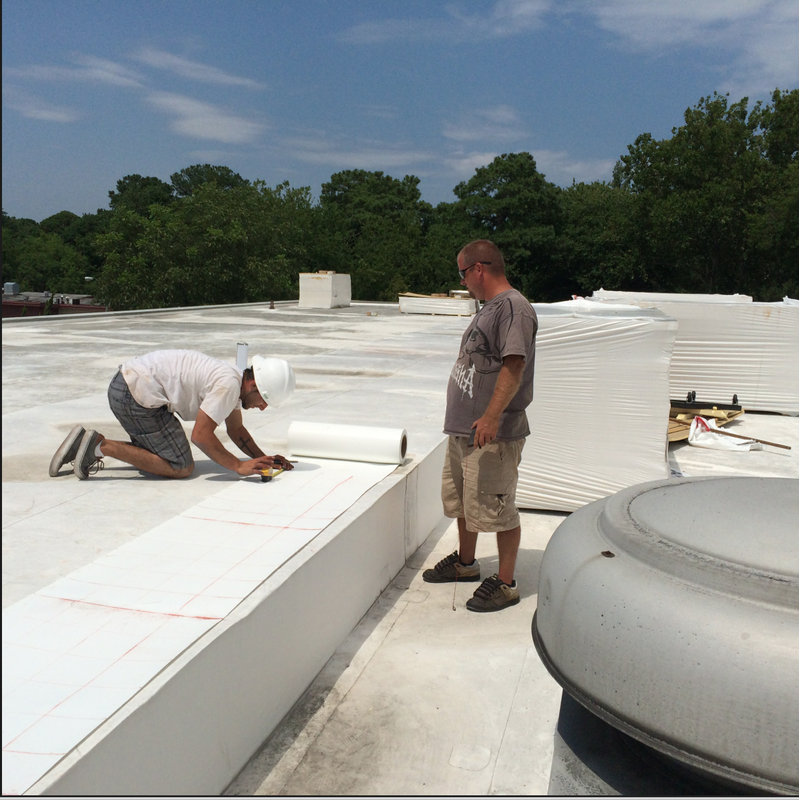 Excellent workmanship is harder and harder to find these days… Make sure to ask your roofing contractor an important question before you hire! Click here to learn what to ask a roofing contractor before they begin. 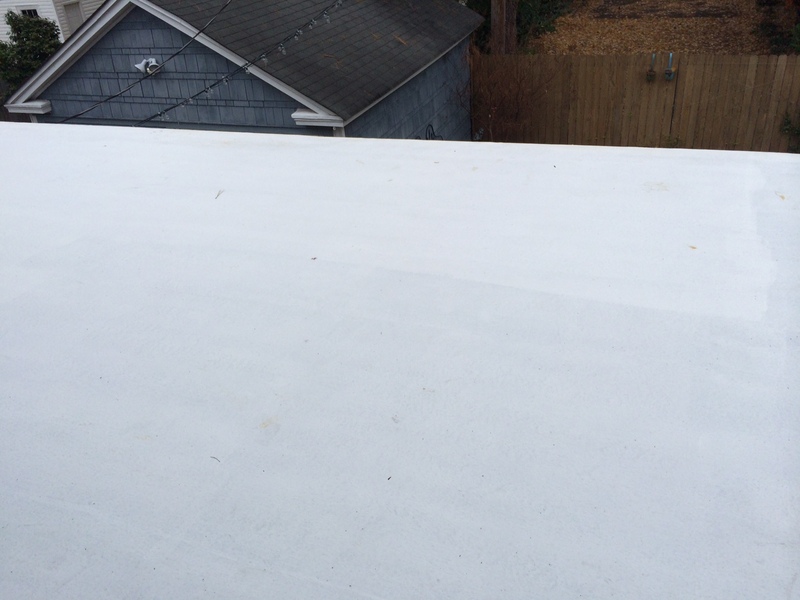 Take a look at this before and after of a flat roof at Norfolk, VA home. 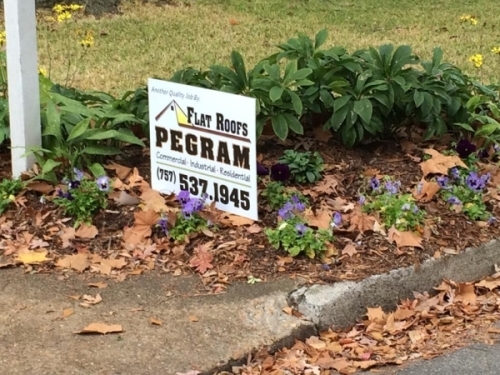 All work performed by Flat Roofs By Pegram. 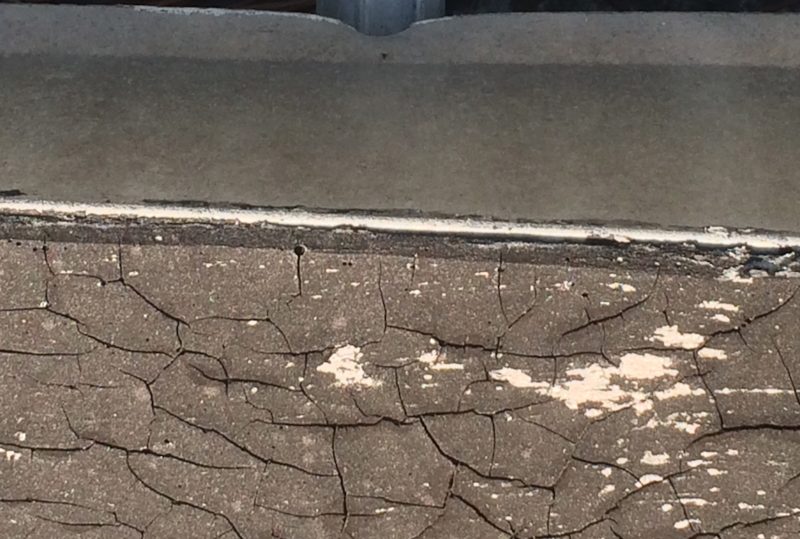 The surface cracking here is referred to as “Alligatoring.” These cracks indicate that the roof is nearing the end of its life. Isn’t she a beauty! The energy efficient white roof will also make an impact in your household energy bills.